Is my new pup a bully? What do you think of my girl? 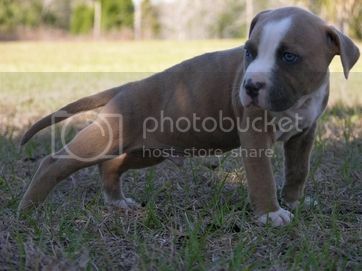 Selling pitbulls/american bullies in inland empire california ?